The National Aeronautics and Space Administration seeks your help to design a space robot. NASA, in partnership with Freelancer, is crowdsourcing design ideas for its free-flying Astrobee robot. The Astrobee is based on SPHERES (Synchronized Position Hold Engage and Reorient Experimental Satellite), the first generation free-flyer currently used in the International Space Station, and will be used for research, housekeeping and monitoring duties. It can operate either in fully automated mode or under remote control from Houston. What NASA wants you to design is the Astrobee’s lightweight robotic arm to be used for interacting with objects on the ISS. 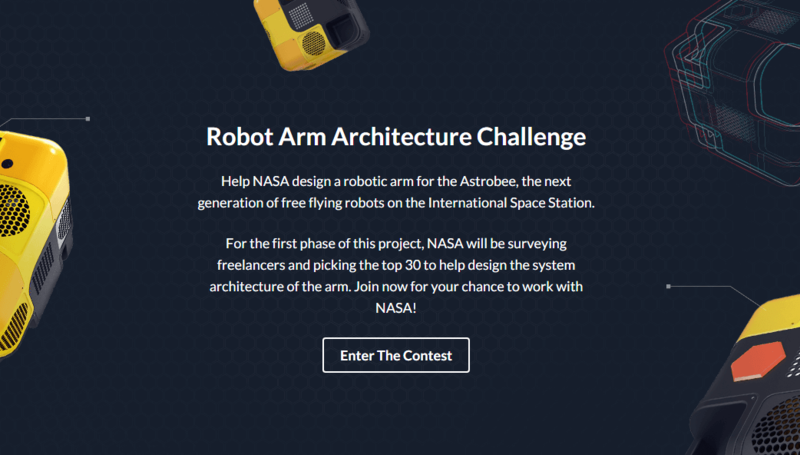 Registration for the NASA Robot Arm Architecture Challenge started in January 14 and they will select 30 registrants to complete the task. A $10 payment will be provided to the registrants and another $100 for those who will complete the deliverables. 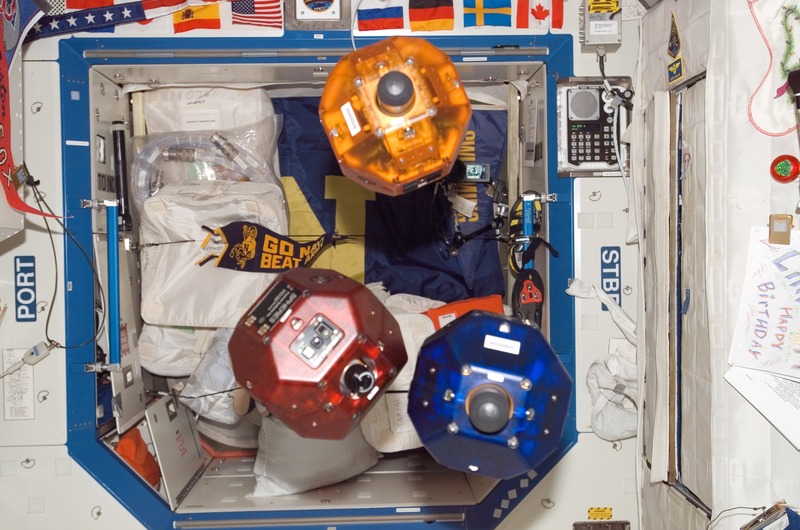 The Astrobee will be replacing the SPHERES which was used by the ISS since 2006. It aims to reduce the time taken by routine tasks and refocus the astronauts’ work to more important and productive stuff at zero gravity (like singing Space Oddity). For more information, check out the full description of the task at Freelancer. Interested in designing for NASA? Comment below!